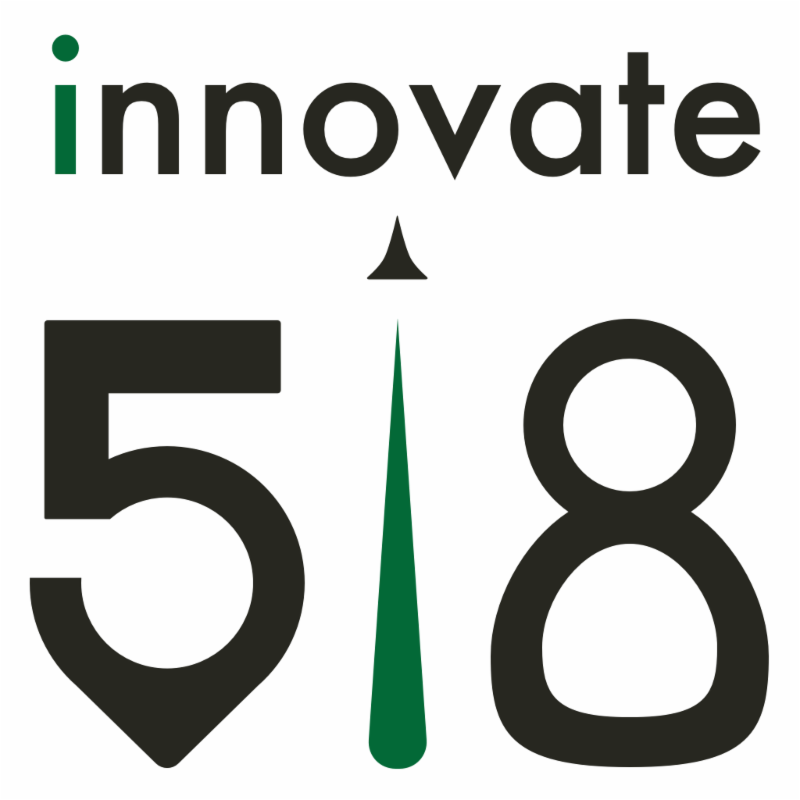 The 518 Report: See the latest Innovate 518 February News! Innovate 518, UAlbany Innovation Center, CEG and Rensselaer Teams of students work together to develop a business idea and frame a pitch around the idea. Gaining professional experience and relevant visibility as an entrepreneur can be difficult no matter what field of work you are in. VentureB Plan Series, or simply VentureB, is a collaborative program formed by the Center for Economic Growth (CEG) and Rensselaer Polytechnic Institute. This program is designed for investment ready and high growth focused start-ups to demonstrate their business ideas in front of investors and business leaders and start to develop a strong venture pitch for their concepts during the early stages of their business expansion. CEG has partnered with RPI for over 20 years to deliver the Venture B Plan Series to over 250 start-up companies. 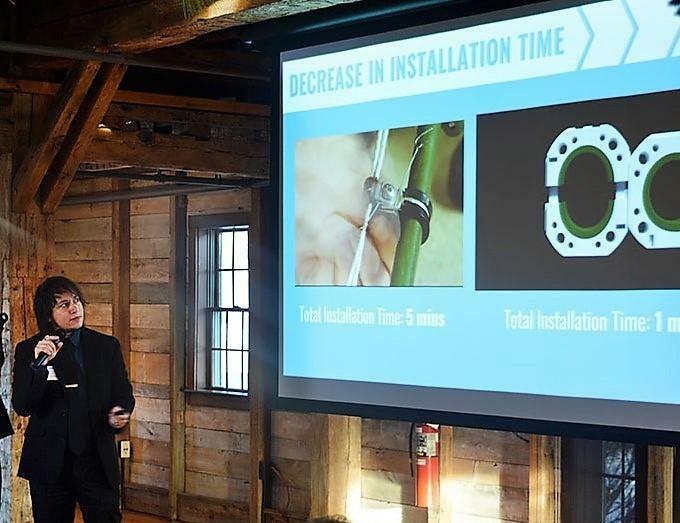 VentureB is held 4 times per year at Pat’s Barn from 3:30-6:30pm where business presenters have a chance to give 12 minutes of a powerpoint presentation of their business to a panel of investors, serial entrepreneurs, business leaders, and the general public. The panel will take another 8 to 10 minutes for follow up questions and provide feedback for the presenters. As for the event, after the 30 minute check in and networking, the presentations along with their follow-up discussion takes up about 1 hour of the event and the rest of the time is committed to networking with others and an opportunity for the start-ups to showcase their services or technology at a table. It is free public event, but limited to 50 attendees. The VentureB program has been known to focus on high growth business models in industries such as computer science, electronics, advanced manufacturing, biotechnology, energy, and others.Some of the existing regional companies that presented or were acquired include: 1st Playable, Crystal IS, X-Ray Optical, Node 40, Solid Sealing Technologies, FT Systems, Bullex, SpaceoutVR, POMCO, Vital Vio, Informz, Jambox, Ecovative Design, Gatherer’s Granola, among several others in the early stages of their start-up endeavors. 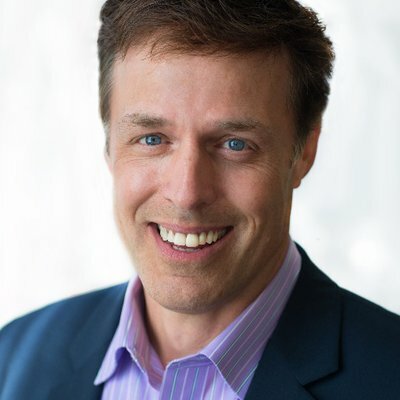 These companies employ over 400 people, raised multi-million dollars in new investment to grow their businesses, and drive 100’s of millions of dollars in annual revenue. Pictured here is Daryian Rhysing, the Founder and CTO of United Aircraft Technologies presenting at a VentureB event in 2019. In order to prepare a pitch for an event, participants start by filling out the Executive Summary form to provide a snapshot of what stage their company or idea is currently in. Questions in the registration involve criteria like: type of industry, number of employees, member positions, major customers, tech readiness and more. The application also requests Business Model criteria such as: business description, value proposition, channels, relationships, competition and other key business elements. Companies selected for VentureB will then go through two to three pitch coaching session with CEG and select entrepreneurship ecosystem partners. During these session the start-up gains valuable feedback, structure, and guidelines into what makes a solid venture pitch. There are also opportunities for entrepreneurs and business people to attend the VentureB Innovation Workshop Series. These 90 minute workshops engage in business tactics like estimating your market size, building your financial estimates and more. These events provide hands-on training to help start-ups effectively grow their business. During sessions, participants will actively examine spreadsheets and templates as well as analyzing market size and data. Tickets to these 90 minute workshop events generally cost $20 and lunch is included! It is that time of year again. The season of business plans, business models and pitch competitions. 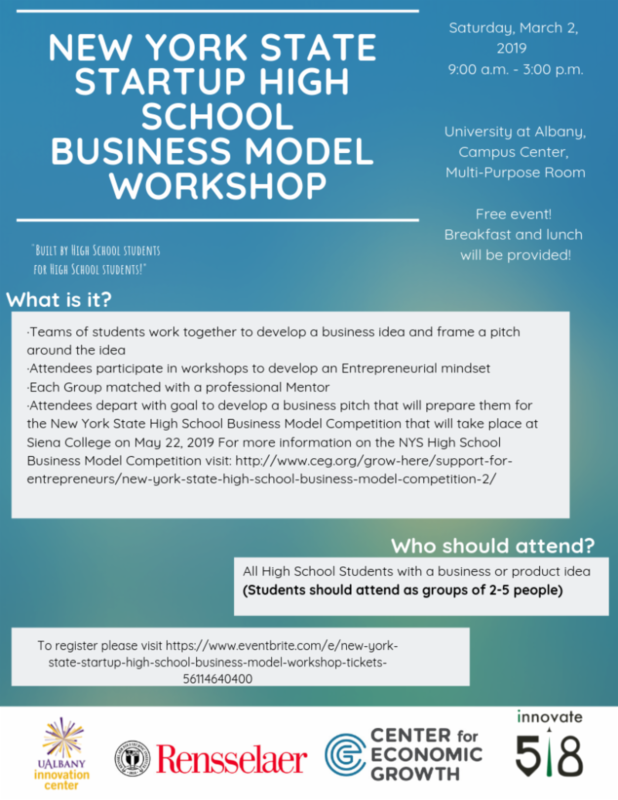 Be it the NYS High School Business Model Competition (or our upcoming StartUp NY High School Workshop to prep the teams for this competition), NYS Business Plan Regional or State Competitions (in its 10 th year), GENIUS NY, 76 West, UAlbany’s Blackstone LaunchPad Pitch, ADK Pitch It, Siena’s SparkTank or Competitions at HVCC, RPI and I know I am missing a few (very sorry for that), there will be hundreds of presentations and thousands of mistakes. The mistakes are expected and welcome, just not during the competition. Even though as an entrepreneur, I welcome the failure and mistakes inherent to the journey, I do not like them but know how to pivot and improve from them. And it all starts with practice and experience, so here are some reminders to prepare for the pitch battles to come. Simplify what you are trying to do so that you can educate the audience at the beginning to get all on the same page. This sets expectations, gets the judges’ frame of reference where you need it to be so that they see the opportunity as you do. Do not use industry jargon or acronyms. If you can lead at this stage of the presentation, you are demonstrating your expertise and leadership from the start. IT IS NOT A TECH PITCH. Most entrepreneurs, inventors, scientists, developers are in love with the technology and set out to prove how unique and wonderful it is. This is not what the judges are paying attention to nor can comprehend probably. Your goal is to show what you do, who you do it for and why the market will care. SIMPLE, right? BIGGEST ISSUE YOU NEED TO CONVEY, GETTING THAT IDEA/PRODUCT INTO THE MARKET. There is an infinite number of ideas and companies but most fail. 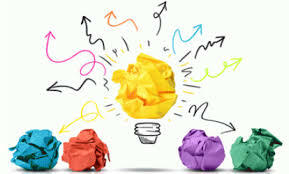 They do not fail because the idea or business is bad, they fail because they cannot execute and get into market. The market breaking plan is the secret sauce and is what is most important to the majority of model competitions and forms most of the judging rubric that will decide the winners. The mentors, judges and organizers are volunteering their time and expertise because they want to give back, hear the newest opportunities and possibly find new partners. Coachability is a key trait that we all look for in entrepreneurs, companies and teams because we know that the market dictates and if we cannot listen to it or pivot on it then we are bound to fail. The feedback for the most part is trying to be helpful, is a different viewpoint and represents differing segments of the market. 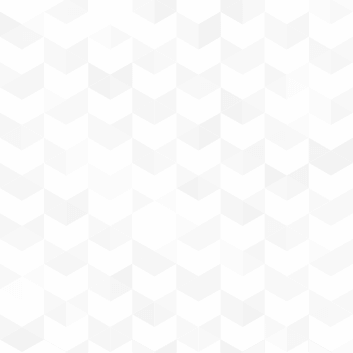 This filtering of the landscape of perspectives is an important aspect to future success, every day businesses have to filter different information to get a solution or a direction for their business efforts and success. Think of feedback as your practice for the real business decisions to come. Do not put too many slides in your presentation deck nor too many words on a slide. Keep the font larger so all can read it. Images are better than text and DO NOT READ FROM THE SLIDES. You need to memorize it. No one else knows that you went off script, if you just keep flowing. The other members on your team, when they are not presenting, should also be watching crowd reaction for key words, slides that pique the audience/judges’ interest. Just in case you missed this, practice. In front of your team, friends, family, pets but most importantly new people. At our summer cohort at IgniteU, after the first week or so, the teams are too comfortable with each other to get effective feedback and is the reason we cycle new faces and experts into the program continually. This can happen to the people that are always hearing your pitch so get new eyes and ears on it. All of our partners and affiliates at Innovate 518 are here for you. See you at the workshops and competitions. GOOD LUCK! Calling all high-growth founders in Upstate NY! Our Company is partnering with Upstate Venture Connect and Madden School of Business at Le Moyne College to discover the economic impact of high-growth companies in our region. The more data we are able to capture, the better we can assess the impact and future needs of companies across Upstate NY. The results are used to build a better eco-system and connect founders with the resources they need to succeed. 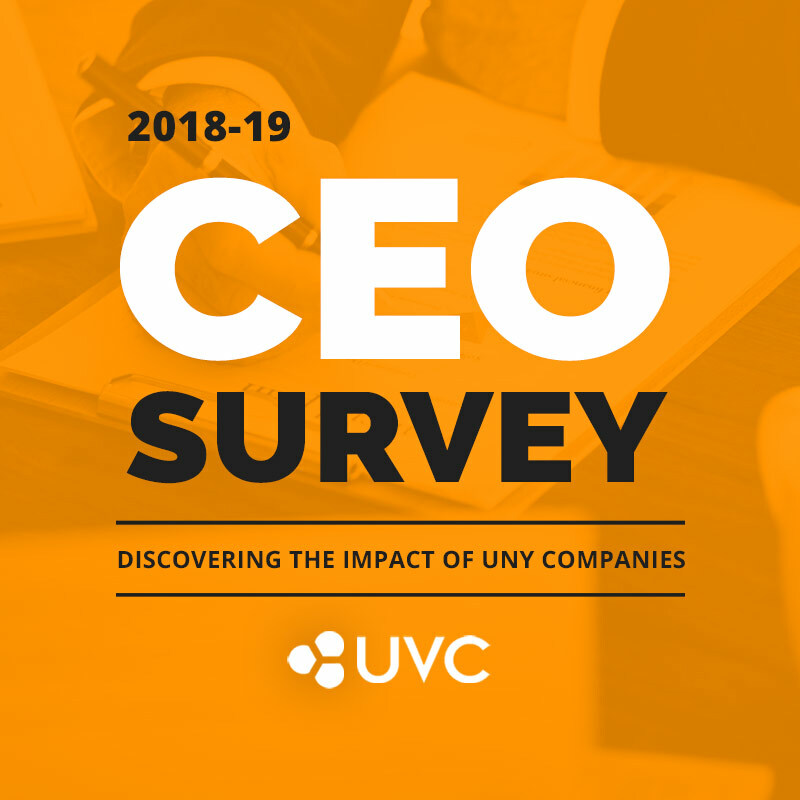 Let your voices be heard and take the 2018-19 CEO Survey now! Looking to get involved with the region's entrepreneurial scene? Click here! Innovate 518 encourages more young entrepreneurs/enterprises to take advantage of New York State tax exemptions. To be eligible, companies must be in good standing with an Innovate 518 incubator, and on a path toward scalable development. The advantages include five years of exemption from New York State corporate income tax and sales tax on purchases. Partners can also deduct their earned income from company income. For more information please contact Maria Pidgeon at mpidgeon2@albany.edu or 518-956-8216.